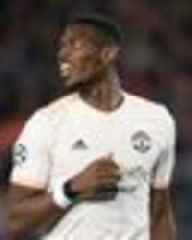 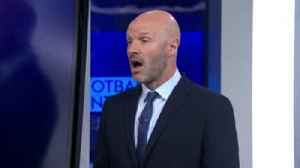 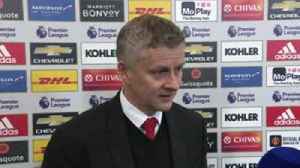 The post Ole Gunnar Solskjaer makes claim about Man United’s loss to Arsenal appeared first on The Sport Review. 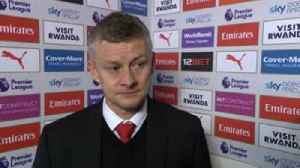 Ole Gunnar Solskjaer says Manchester United created some great chances but did not take them in their 2-0 defeat to Arsenal. 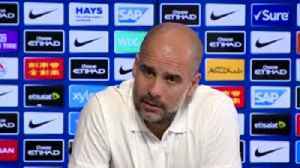 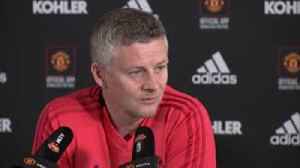 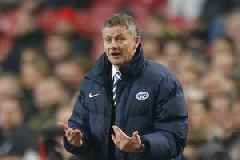 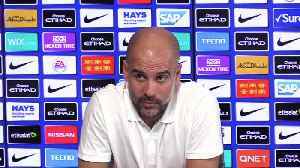 Ole Gunnar Solskjaer claims that despite defeat to Manchester City he got a reaction from his Manchester United side after a poor performance at Everton at the weekend. 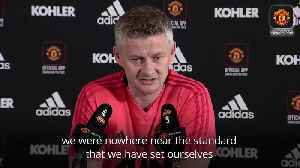 The honeymoon is definitely over for Ole Gunnar Solskjaer, whose Manchester United side suffered their fifth straight away loss on Sunday.